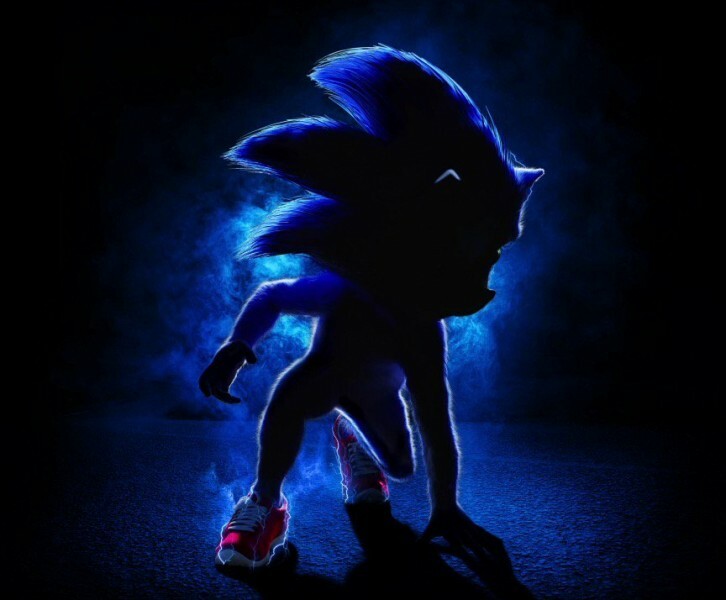 At CinemaCon, the first previews for this December’s Sonic the Hedgehog feature film were shown. Reports about them weren’t great, but it also meant the cast was on hand to answer questions and help push the movie. This means Jim Carrey, who plays Dr. Robotnik/Dr. Eggman (it is unclear which name the movie is going with, but rumors suggest it will just be Dr. Robotnik), is out there talking about his role. When speaking to IMDB, Carrey was asked about the tone of the movie, and suggests it’s a little more than just a family-friendly film, even if that is the basis. Sonic the Hedgehog will release this December, with a recent brand guide giving us what appears to be the first look at Sonic’s design.